Ever see the street name of the road forming the outer loop of the mall parking areas? Ever wonder who this person was? James Bridger was a partner with Stanley Trezevant on the Mall of Memphis project. He became friends with Mr. Trezevant early on in their careers when both worked at Freeburg Hammon. Freeburg Hammon built many homes in the Getwell/Colonial area. A 900-1100 SqFt house cost $6500 at that time. Later Mr. Trezevant moved to Arizona to build apartment complexes. When he returned a few years later, he found that Mr. Bridger had founded his own firm, Bridger Realty company and was building homes in Memphis in various subdivisions, including Colonial View as early as 1956. Bridger offered Trezevant free office space in his building to help Trezevant get his business started again in Memphis. This favor between friends was repaid when Mr. Trezevant decided to build the Mall of Memphis. He offered a partnership to Mr. Bridger, who accepted and the first land purchases were soon made. During the years that followed the mall project moved slowly ahead. Before the mall project was planned, another developer had floated the idea of building apartments on the site. Local residents were against this idea and let it be known. When the city approval for mall construction came before the city council, it was denied - mainly because many thought the apartments were a part of the project. Mr. Trezevant had a daughter, Laura, who was 5 at the time. Mr Bridger had two daughters (Cecelia Anne Bridger and Harriet Bell Bridger). They would all meet together for breakfast at 5 AM before making the rounds knocking on doors in Parkway Village, trying to get signatures on a petition to allow the construction of the Mall of Memphis. Cecelia's boyfriend, Carl Litton also assisted in this weekly project. The partners added a legal restriction on the land they had purchased to disallow the construction of apartment homes, townhomes and condos for 20 years. This was done to prove to the concerned nearby residents that no apartments were in the plans. 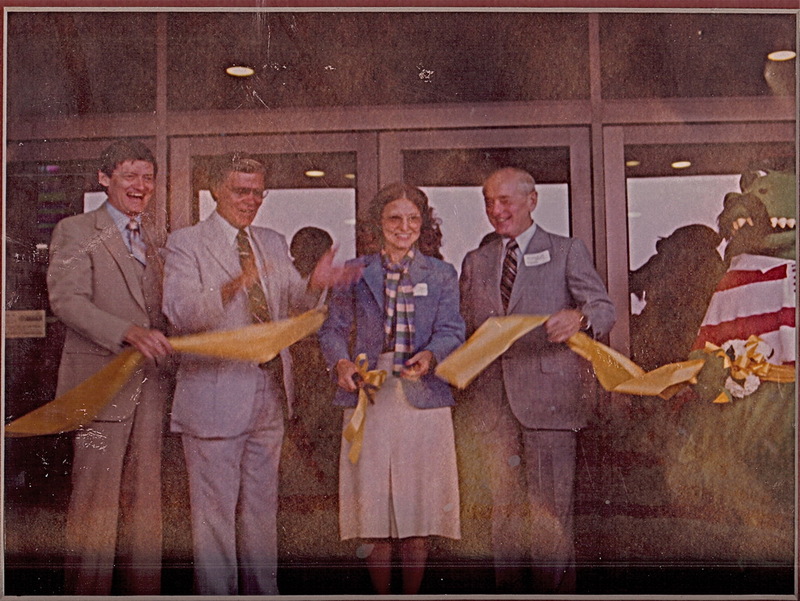 Before the mall construction was complete, Mr. Bridger became seriously ill and eventually was confined to a wheel chair. When the mall was largely in place, but not finished out (no stairs, elevator, etc) Mr. Trezevant took him to the construction site in his wheelchair. He was excited to see the mall becoming a reality. He did not live to see "his mall" as he called it open for business. 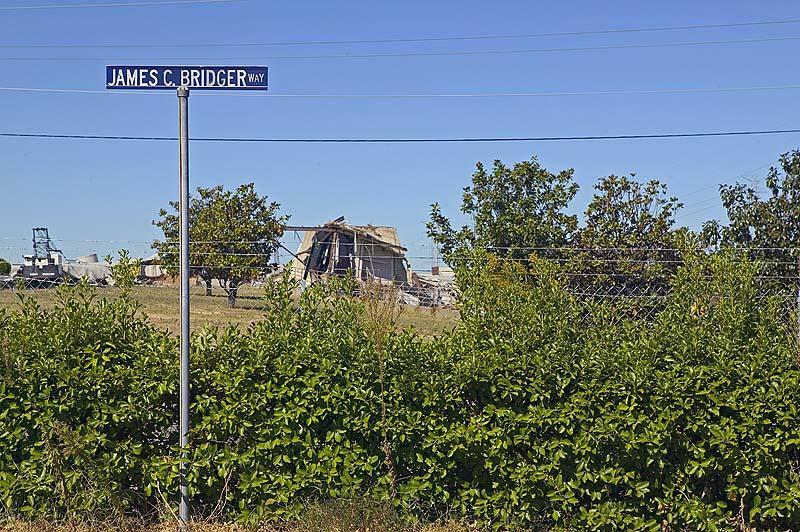 When he died, Mr. Trezevant requested the mall partners (now including James Bridgers wife and California developer Ernie Hahn) name the road circling the mall "James C. Bridger Way" in Mr. Bridgers honor. This information was detailed to Doug Force by Stanley Trezevant, Jr. on December 10, 2006.